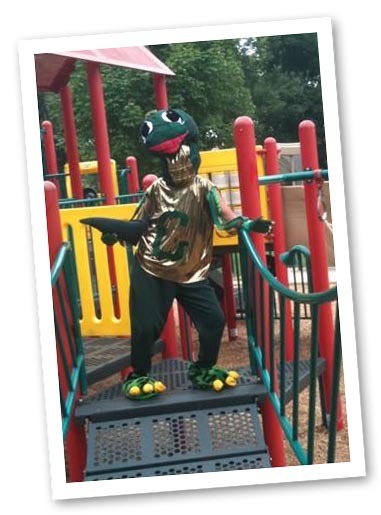 Building Confidence in Kids is a DRAGON-Sized Job! Do you continuously hear words from your kids' songs that clatter and roll around endlessly in YOUR head? OR, do you ever wonder: "What ever happened to all those good kids' shows/books"? Sounds like you need Gumption! Gumption the Dragon!! Gumption removes "meaningless clatter" (clutter) --in your child's mind (hence, in yours, too), and replaces it with valuable, confidence-building ideas! Gumption the Dragon Shares Secrets of POWER! Have Gumption at Your Next Event! Gumption Builds Confidence in Kids! ...one good idea at a time!